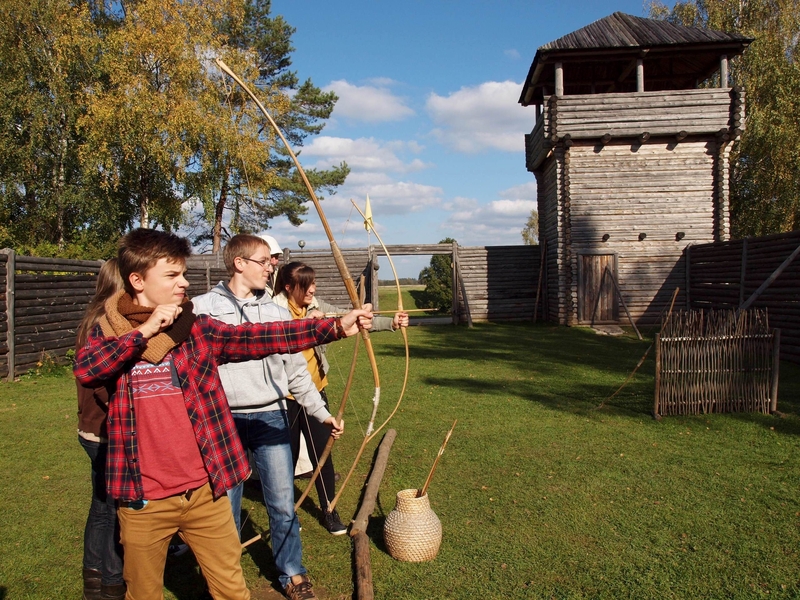 The Historical Complex of Šeimyniškėliai Mound remembers Mindaugas, the only king of Lithuania. 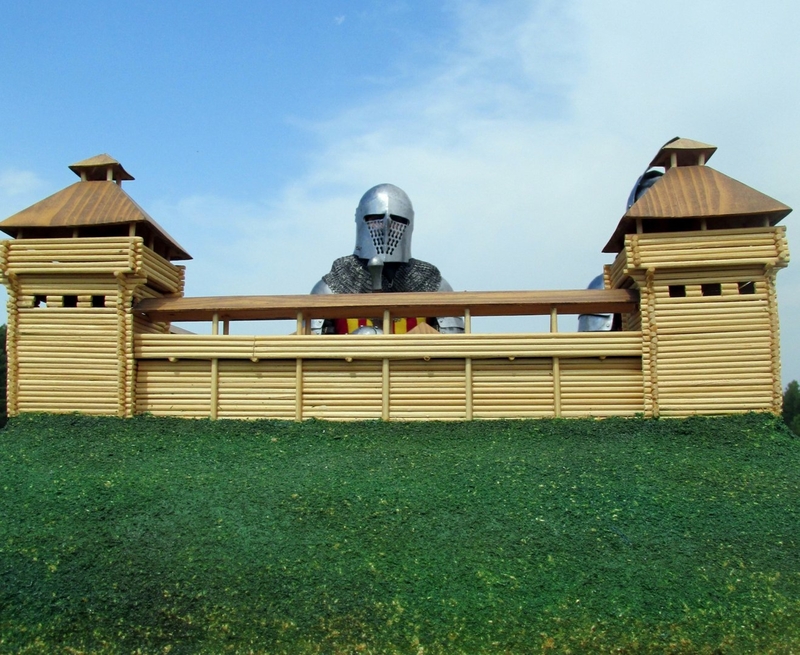 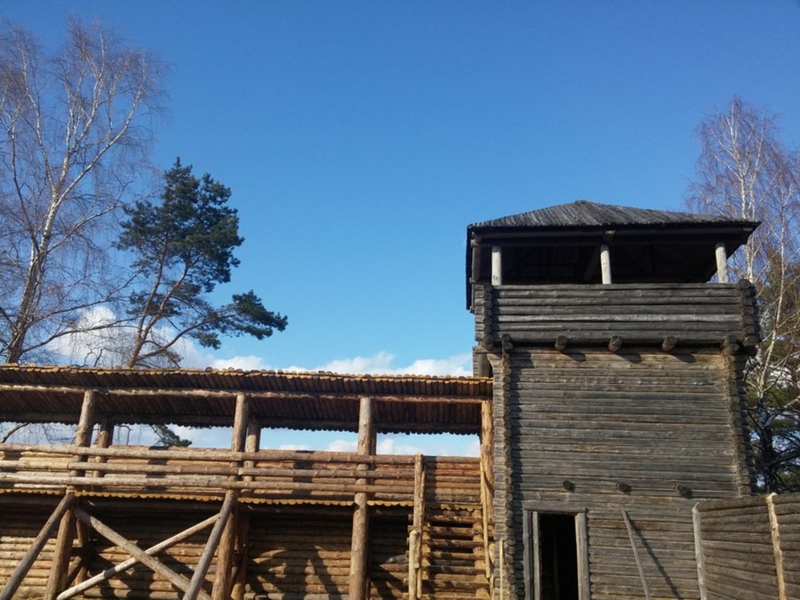 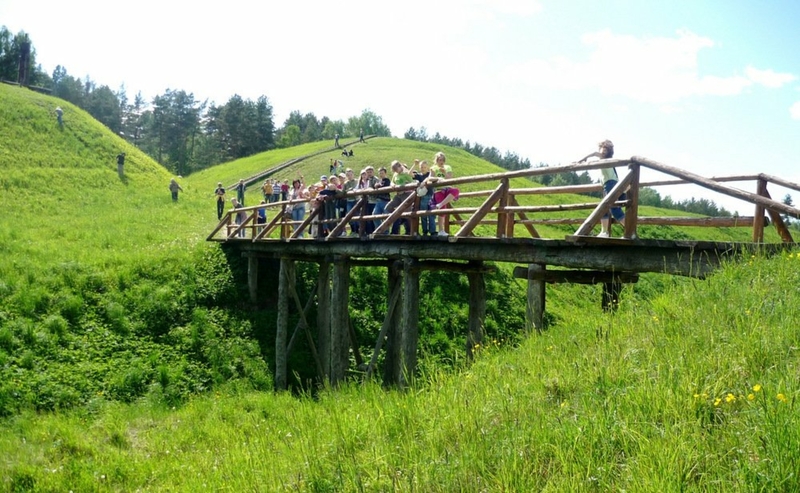 The exposition of the observation tower introduces the visitors to the history of Šeimyniškėliai (Voruta) fortress – one of the largest wooden castles in Eastern Europe, also archaeological findings, 13th-14th c. armour, and household items and the model of the castle. 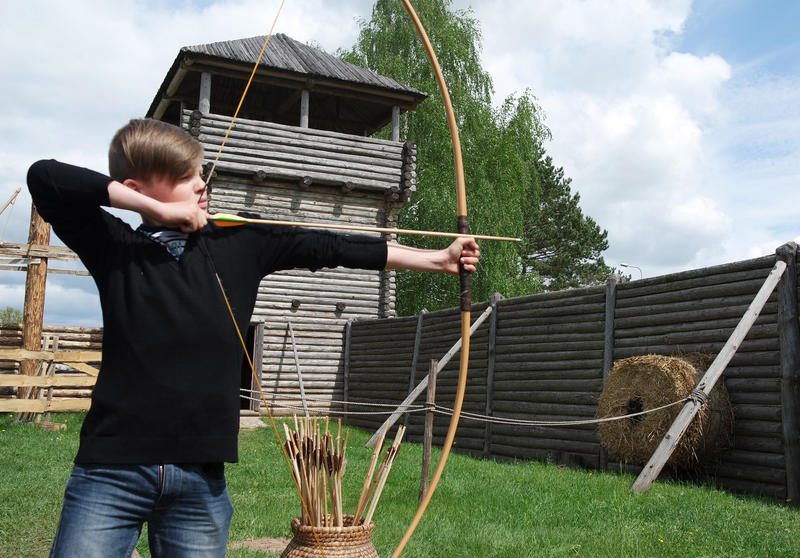 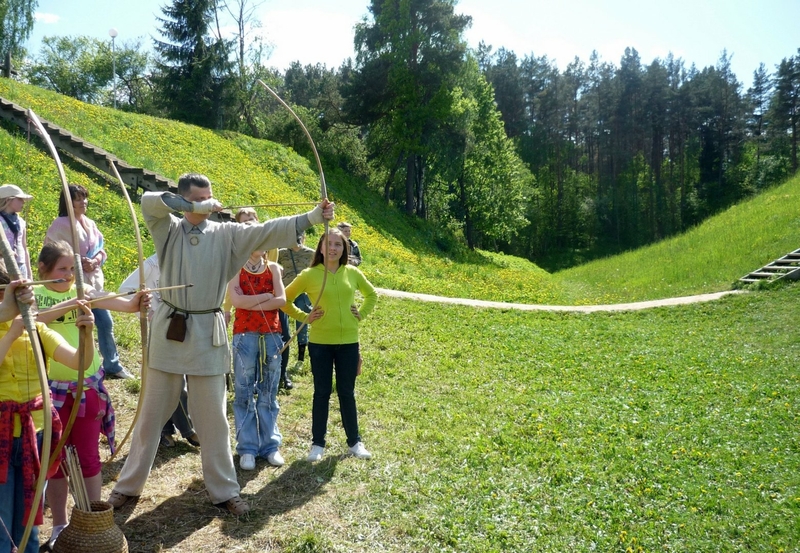 In the yard the visitors can try themselves at archery. 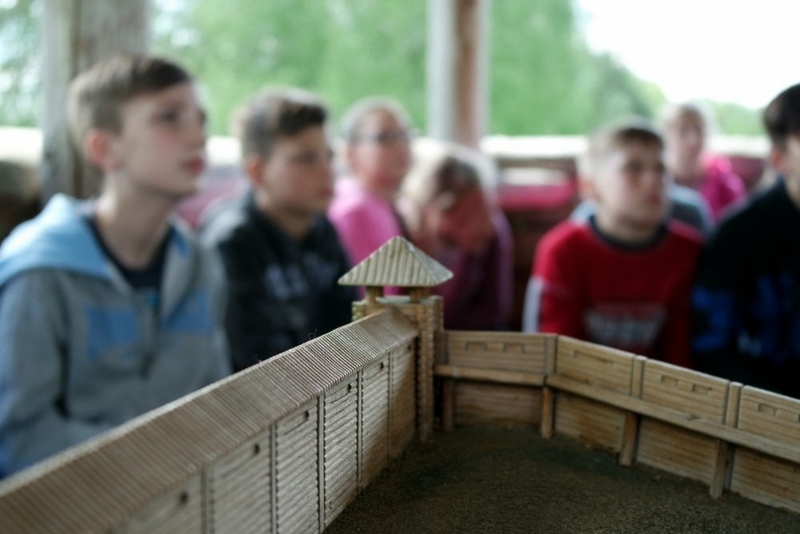 Open hours: Mon-Fri 10:00-18:00 from May to October; Sat-Sun 10:00-19:00; from November to April – by prior arrangement.